30 days of Tanzanian hip hop: Day 23 – Mejah & Malle Marxist. 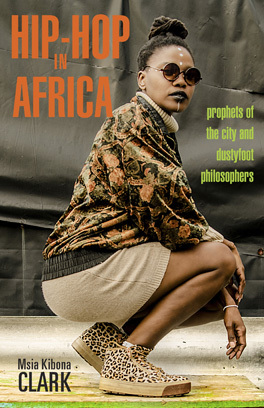 Both of them are not only hip hop artists (graffiti artist and MC) they are also serious about knowledge. This brings in the most important element hip hop: knowledge. Knowledge of self, speaking truth to power. Mejah and Malle are different, but both have knowledge that they share through their music and their writings. Few hip hop artists do their art, and write. I wanted to end (a week early) with this element because it is so important. When I asked Mejah and Malle to write essays for a book (coming soon!) 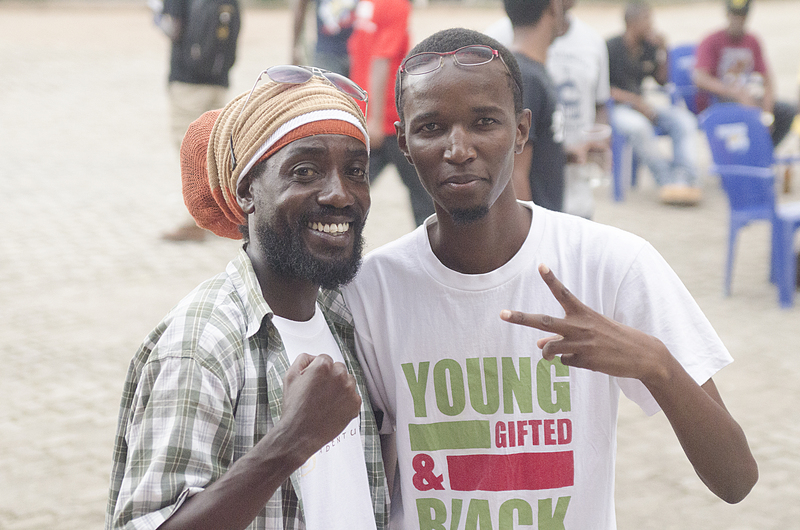 on hip hop in Africa, they both wrote great pieces on hip hop in Tanzania. It was beautiful because it shows people who don’t understand hip hop culture, that it is more than just the music. And that a lot of hip hop heads and artists can articulate the messages behind the art.